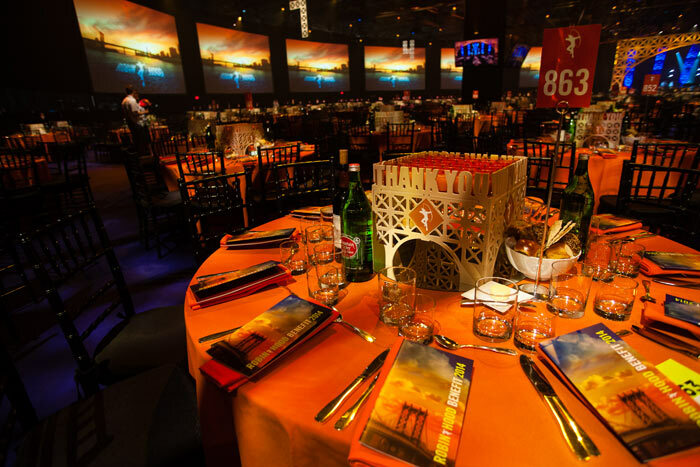 Love this article about dinner seating arrangements – good advice for all planners. There are some great online tools to help with seating arrangements – like this one from WeddingWire. Today marks the anniversary of President John F. Kennedy’s death. That afternoon, the Boston Symphony was performing and this is what happened. I found it to be a great example of effectively handling a very difficult situation. It makes me wonder how a situation like that would be handled today.